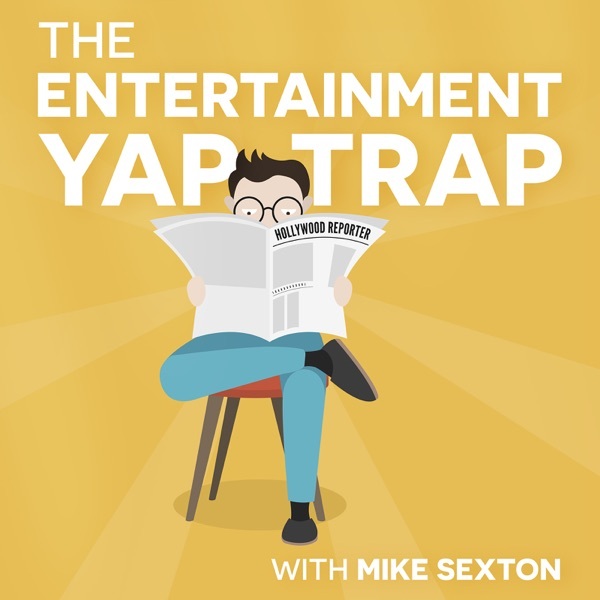 Mike, Sarah and Detroit Keith discuss the current box office rivalry that is Deadpool 2 vs Soylo. The hypercritical rivalry that is the NBA vs NFL. Mike insults social justice warriors and the crew make their sponsorship pitches! The most UN-politically correct podcast on iTunes is back!